THE Bunnings sausage took on a whole new flavour at the weekend when a cat rescue service sold vegan snags in Melbourne. Disappointed tradies, DIY-ers and mums with gift cards kicked up a Mother's Day fuss when they discovered the meat-free snags at Mentone Bunnings. The Cheltenham Cat Rescue group was behind the sausages, with group founder Natasha Reus saying some people threw a tantrum but 550 people bought an alternative sausage and loved it. "I think maybe some people were disappointed to come to Bunnings ready to buy a sausage and it's not the traditional fare - some people were a bit angry, we had the odd Oscar winning performance but most people asked questions and many gave them a try," Ms Reus said. Ms Reus said the Mother's Day BBQ was their third at Bunnings but this time the event caused a stir, with meat loving shoppers taking to talkback radio to complain. "One woman in particular was very upset and very rude. I think she complained to Bunnings," Ms Reus said. Customer Olivia was surprised too see the vegan snags. "We were a little shocked, considering it's probably one of the most male dominated destinations in the country," Olivia told 3AW. "We were like ... thank you, but no thank you." 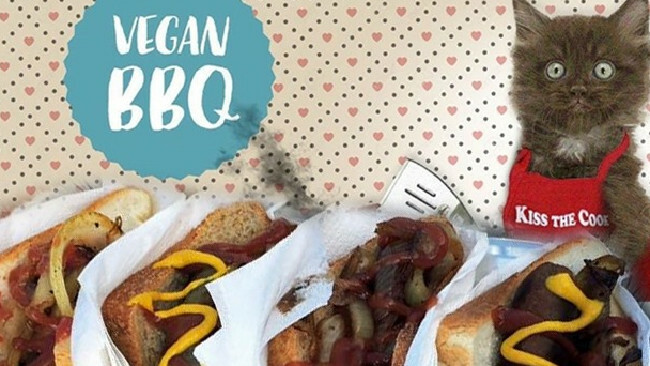 At a November sizzle the group sold 1,000 vegan snags to Bunnings shoppers, she said. Cheltenham Cat Rescue was raising money to help pay vets fees and also to kickstart a multilingual awareness campaign about desexing cats. They raised $1300 at the controversial Mother's Day sizzle. "I think we challenged people's ingrained habits and thought processes," Ms Reus said. "We explained we were an animal rescue group so couldn't sell animals to eat and so people had to think about that." Unfazed by the criticism, Ms Reus said "at least we've got people talking about the issue." Bunnings State Operations Manager, Tony Manzone, said for over two decades, Bunnings has been supporting thousands of local community groups via the fundraising sausage sizzle. "Since their inception the guidelines have been consistent. Meat sausages, onions and bread. 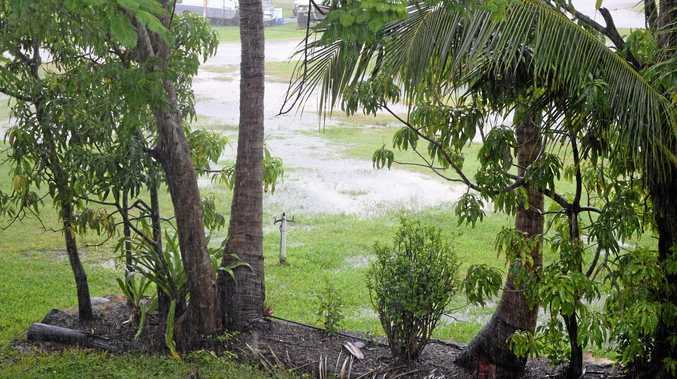 This has not changed," Mr Manzone said. "However, in recent years, and on a case-by-case basis, we also allow community groups to have a vegan fundraising sausage sizzle if that is their preference, which is supported by appropriate customer signage. In addition, our cafes provide vegetarian and other options for customers if required."